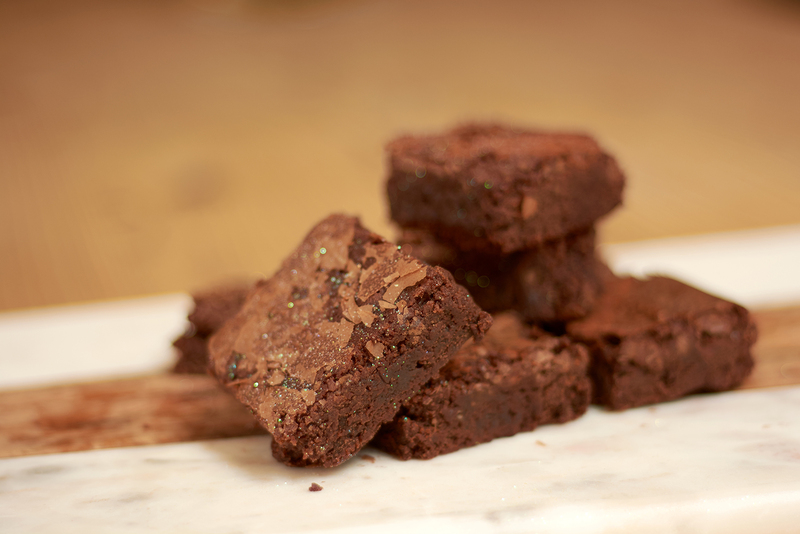 These yummy brownies are Lactose Free – hurrah! 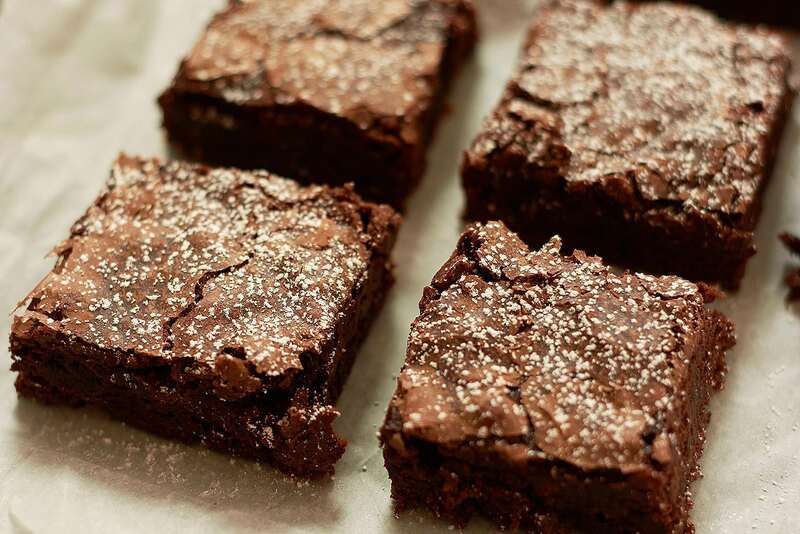 Egg free chocolate brownies. Also dairy free. Vegan brownies, free from dairy and egg.